English Learner Advisory Committee: The English Learner Advisory Committee (ELAC) shall be comprised of parents of the English Learning (EL) students and staff. This committee meets at least once during the school year. At this time, it may decide to delegate its authority to the School Site Council through its elected representative. All parents of EL students are invited to attend School Site Council meetings. The goal of ELAC is to facilitate communication between the families of EL students and the school program in order to support student learning. 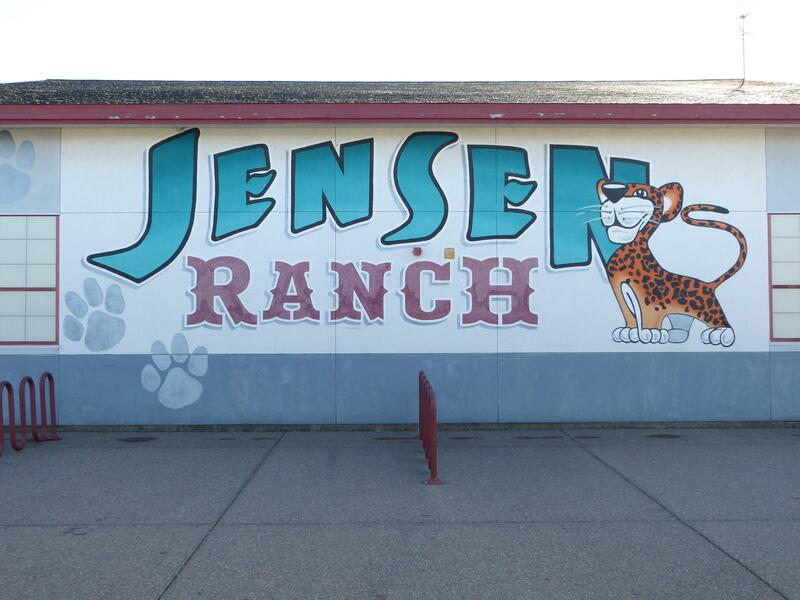 Parent and Teacher Association (PTA): PTA is open to all parents or guardians of Jensen Ranch Elementary School students, as well as teachers, school administration, classified staff members, and any other residents of the Jensen attendance area. All members in good standing shall have full voting rights. A membership drive is held in August. PTA meetings are generally held on the first or 2ndTuesday of the month from 7-8 p.m. unless otherwise calendared. Check the school calendar for specific dates and events. Childcare during the meetings is provided through PTA. The PTA coordinates a variety of school-community events, fundraisers and schoolwide programs. School Site Council: The School Site Council (SSC) serves as an advisory group for the SPSA and Safety Plan. The council is comprised of parents, community members, and staff members with voting members equally divided between parents/community members and staff. The SSC monitors the school plan, assesses needs, sets goals, evaluates and updates the plan, and oversees the Single Plan for Student Achievement (SPSA) and the School Safety Plan. All parents are invited to attend the SSC meetings. These meetings are generally held monthly in the library and are posted on the school calendar.